Rock Paper Scissors Collective is excited to produce our 13th annual youth art exhibition themed SPACE. 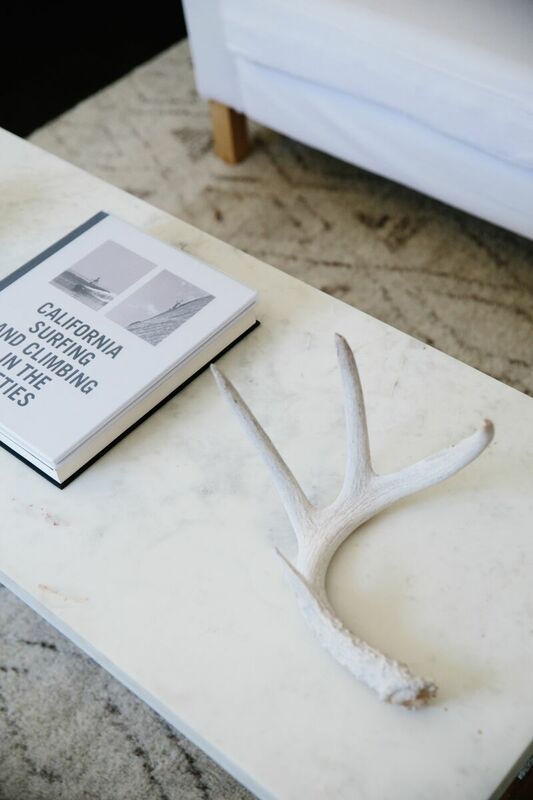 We are accepting Fine Art submissions for our gallery as well as Crafters and Makers who wish to have sales displays during the opening of the exhibition. 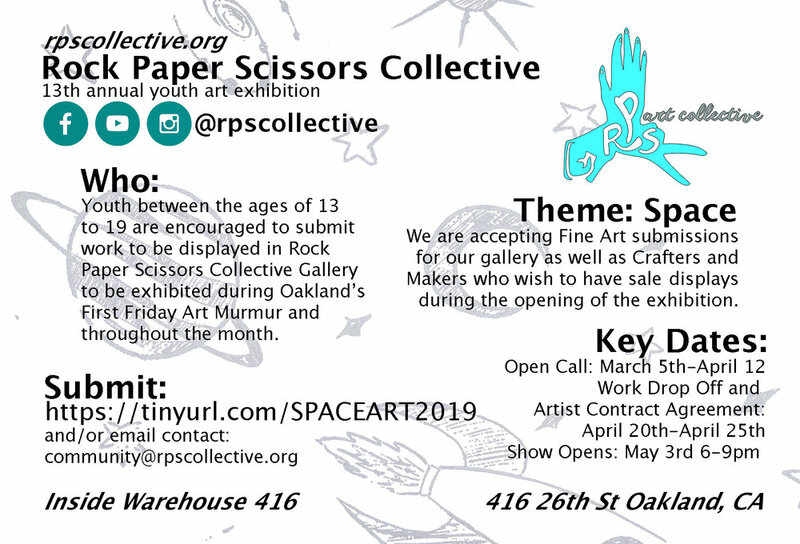 Oakland youth (or those that attend Oakland schools) between the ages of 13 to 19 are encouraged to submit work to be displayed in Rock Paper Scissors Collective Gallery to be exhibited during Oakland’s First Friday Art Murmur and throughout the month.